No more foreign fingerprints on your phone. 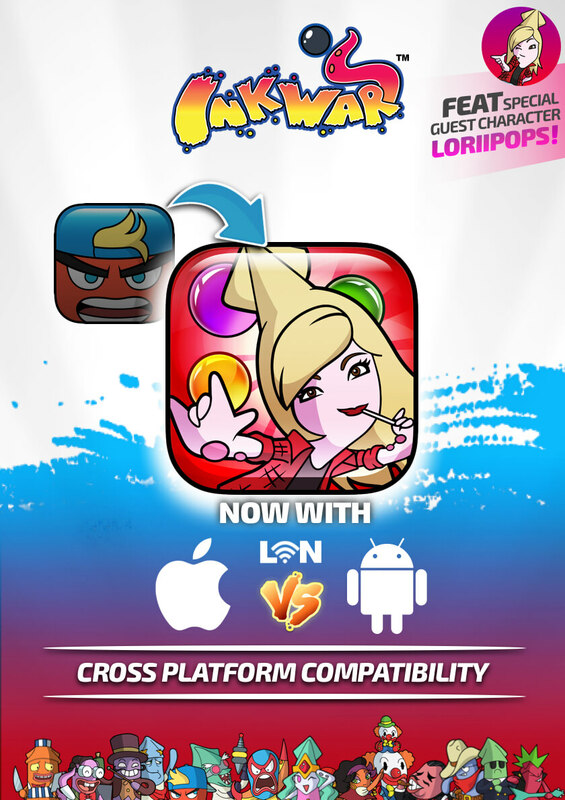 Those with less hygienic friends will be happy to learn that you no longer need to share a phone for PvP in Kiwi bubble fighter Ink Wars. That's because the game now features cross-platform LAN PvP, so you can battle your mates from your own device regardless of what they are playing on. In addition, popular Kiwi streamer Loriipops is now a purchasable character in the free-to-play game. 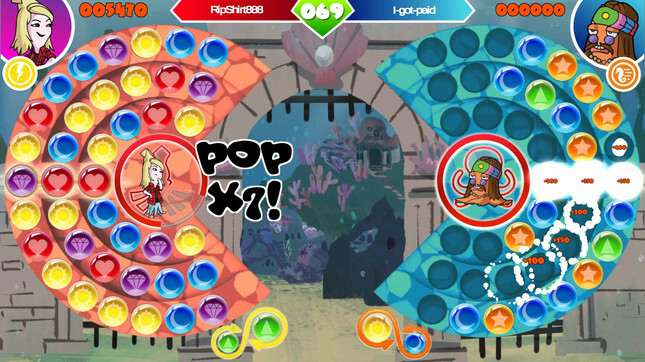 The game's PvP mode has players shoot and match bubbles at each other’s bubbles in real-time battles, providing a unique head-to-head twist on the genre. It features a large cast of characters, each with unique attributes, grid patterns and playstyles. The latest version of InkWars is available now for iOS and Android.